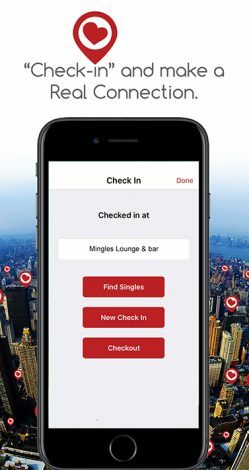 The first dating app to allow singles to check in to locations to find other singles to connect with! 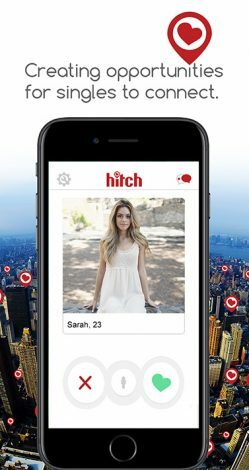 IS HITCH DATING APP FREE? Yes! Free downloads are available on iOS, iTunes Store and Android on Google Play. 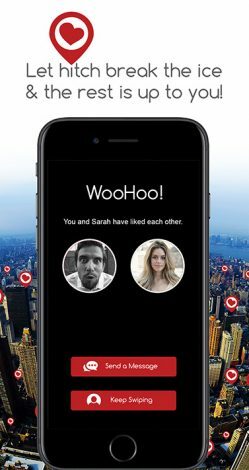 Download Hitch Dating App today! DO I NEED A FACEBOOK ACCOUNT TO USE HITCH? Yes, we use Facebook to make it easy for you to create an account and connect with real profiles. Your information is not shared on Facebook. WILL SOMEONE KNOW IF I DON’T WANT TO CHAT WITH THEM? No, we only reveal those who wants to meet or chat with each other but only if both people have mutual interest. HOW TO USE LOCATION CHECK IN? In settings under Check In. You will have your choice of Nearby Places of which location you would like to appear in as you Check in page. 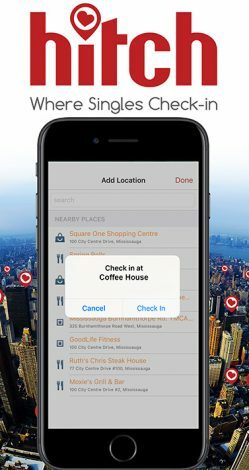 The check in list of options is within only 500 meters from your mobile. Once you update your settings, you may Check in to a location on the list to find other singles that are in the same location as you. CAN I SEARCH FOR SINGLES OUTSIDE OF LOCATION? Yes, you can as long as you Checked out of your location. You may search for other singles in your preferred distance within your “Discovery Preferences”. 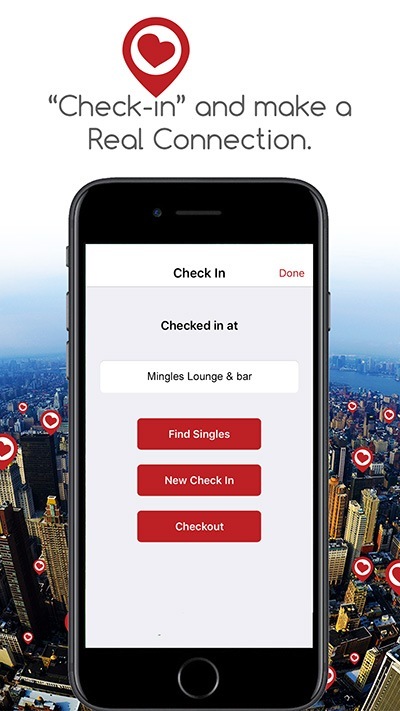 Yes, you can create new location point for you and any other singles to Check in. By using Google Map you can add a new location for it to populate in Hitch Dating App. First check to see if your location is already on the list. If not, on the top. Search your location then check in. If it is not on the list then Google Map does not have it within their directory listing. You may turn off your Discovery to hide your profile from other singles. While still able to stay connected and chat with your matches. THE DIFFERENCE WITH HITCH DATING APP? Like every other dating app. 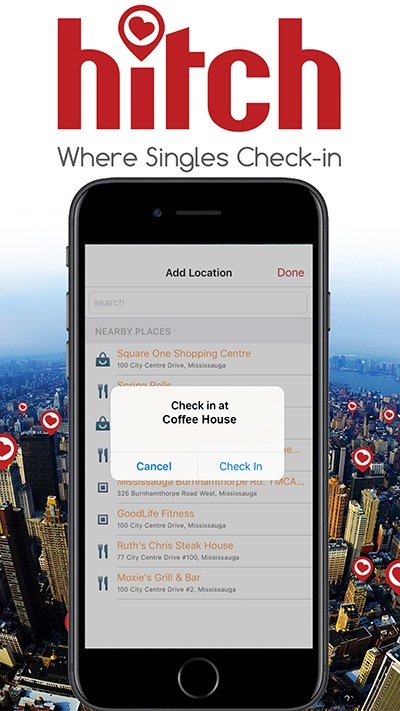 We are the only app with a location check in to finding other singles nearby. If you wish not to check in and use the distance limit search. You may do so by adjusting it in Discovery Preference under Hitch Dating App settings. Finally we have added the delete account button. You may delete your Hitch Dating account under “Apps Settings”. Scroll down to the bottom of the page and simply click on Delete Account BUT only because you have found love! IS HITCH AVAILABLE ON IPHONE & ANDROID PHONES? 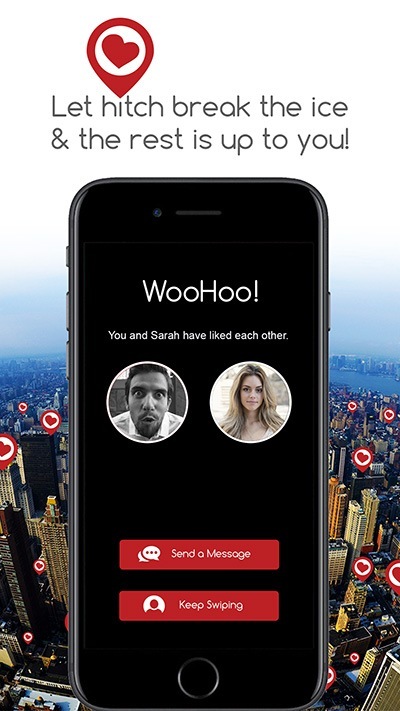 Yes, Hitch Dating App is available for iPhones and Android users! 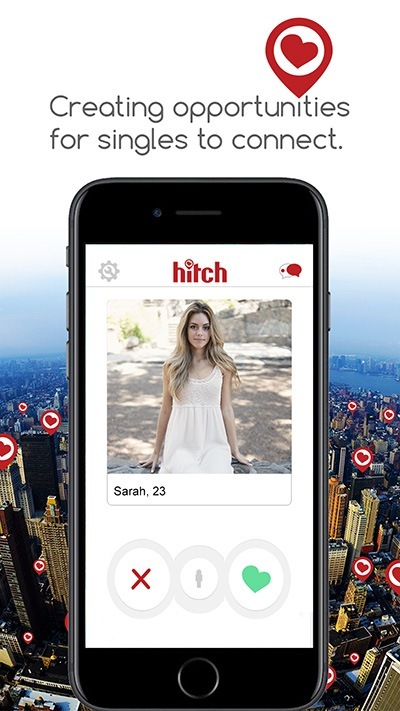 Hitch Dating App updates for iOS is available now and a new version for Android users!